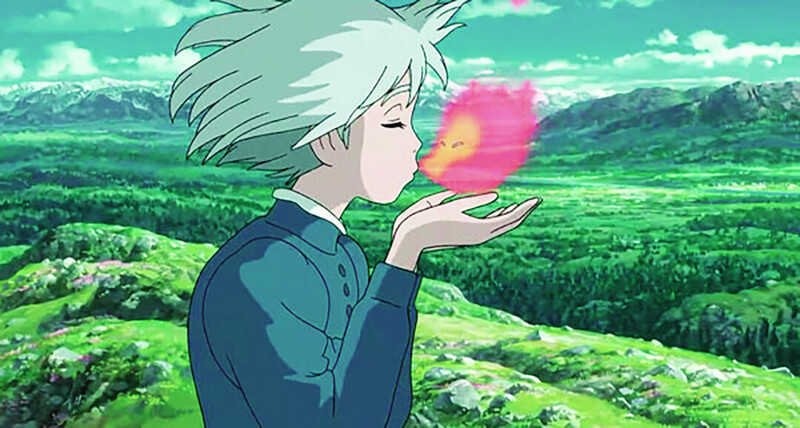 Free movie at 10am: Howl's Moving Castle or Labyrinth. Come in any costume for the CosPlay Contest. Theme this year is Vintage Gaming. Dealers and artist tables, comic books, and cards. Bring your camera fro the treasure hunt, trivia too. Oversize gaming like cosplay chess. Lots of prizes.